Home Nature Labs Why do black bear cubs play? 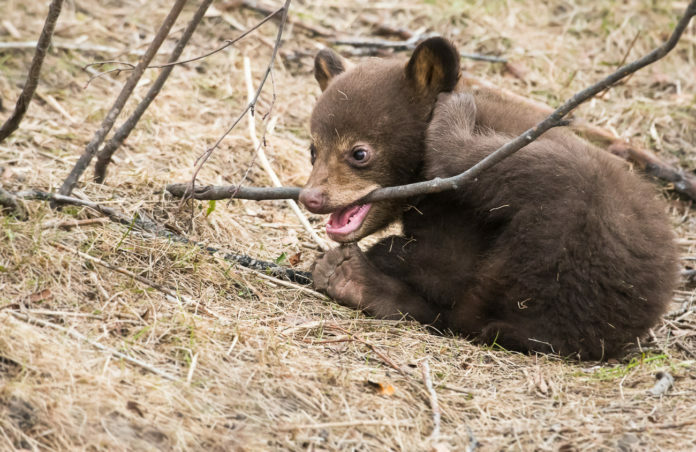 This black bear cub, freshly out of the den from the winter, didn’t need a fancy playground to find joy in its new life. The sticks and stones provided more than enough entertainment to occupy its time and allowed for exploration of his/her territory. What is evident from our years of observing these animals, is that each individual has a unique personality. 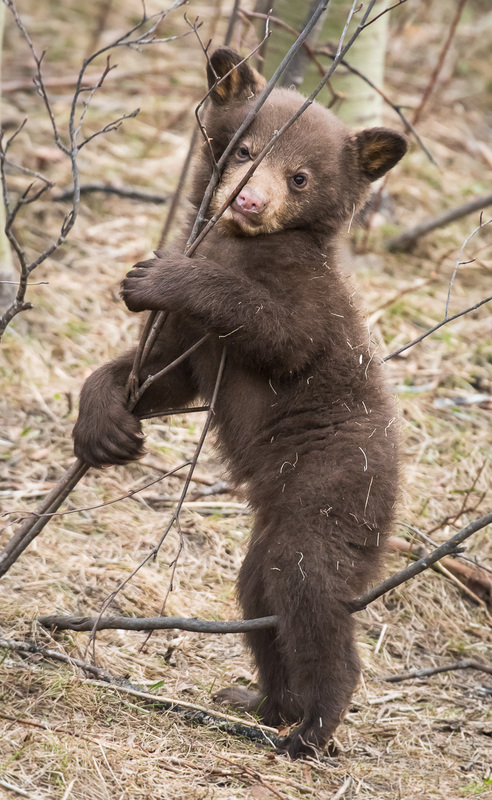 Some bear cubs love to play, while others are a bit more aloof. Some mothers encourage play, while other mothers prefer more serious and focused cubs.